LATEST UPDATE dated 11.04.2019 : Good News !! State Bank of India has released Notification for 8756 Junior Associates (Clerk) Posts. Online Application has started Now. Download Official Notice & Apply Online from links given below…. State Bank of India had invited Online Application for 8756 Junior Associates (Customer Support & Sales) in Clerical Cadre. 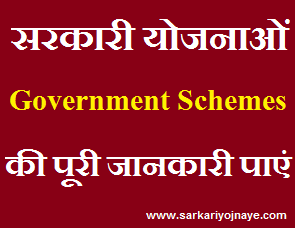 To Crack Bank Exams, Proper Knowledge of Syllabus & Exam Pattern is required. Candidates has to prepare themselves for Pre & Mains Exam Both. From this Article, You will get detailed Information of SBI Clerk Syllabus 2019 for Pre & Mains Exam, SBI Clerk Selection Process & Exam Pattern. SBI Clerk New Pre Exam Pattern 2019, SBI Clerk Subject wise Syllabus is given below…. Test of specified opted Local Language.